Ben Choong from Home Based Business Program posted an extensive review of Putler recently. He walks through Putler with his live data (which is quite impressive btw), and shares why he likes Putler so much. 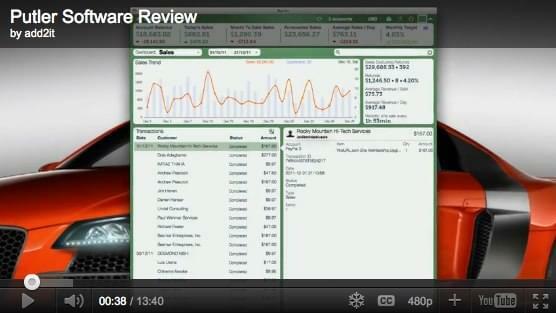 He even shows Putler iPad app and how it helps him stay on top of business while on the go. He also says “Putler makes your life a lot easier if you use PayPal and helps you keep in the loop.” Ben was surprised to learn that 20% of his products actually contributed 80% of his revenues (so the Pareto principle is actually true!). There are lots of interesting insights in his review. So I recommend you watch it fully!